I have very poor circulation in my hands and have a hard time keeping my hands warm when I am skiing, even when I’m sweating while climbing uphill. 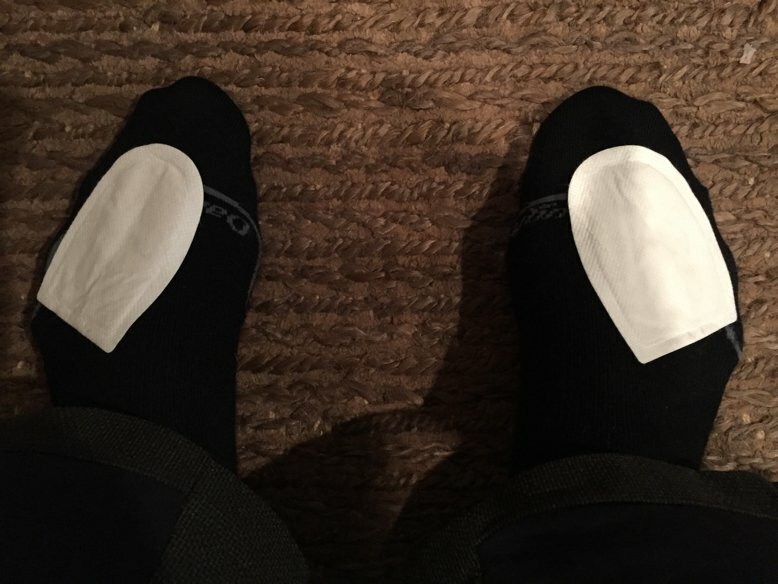 This post explains how I keep my hands and feet warm while skiing. First, I never wear gloves. I’d love to but they don’t keep my hands warm. Instead, I wear Black Diamond Mercury Mitts all winter and use Grabber Hand Warmers if it’s below 25 degrees. The hand warmers work really well and last all day. My feet have normal circulation, but because I use the Dynafit TLT 7 Performance boot, I have to use Grabber Toes Warmers if the temperature is below 15 degrees. There is nothing wrong with the Dynafit TLT 7 Performance. Like all very lightweight ski boots, they have a thin liner. As a result, they are not as warm as a normal thickness ski boot liner. This season, I replaced the original Dynafit liners with Palau Tour Lite Pro Evo Liner and my feet stay warmer, but I still use the toe warmers below 15 degrees. The Grabber Toe Warmers have a sticky surface on one side that keeps them in place inside your boot. I stick the Grabber Toe Warmers on top of my foot just behind the toes. They don’t interfere with the boot fit and I don’t really notice them other than the nice warmth they radiate into my toes. If you want to keep your hands or feet warm, I highly recommend Grabber Hand and Toe Warmers. We buy them by the case and my wife and usually use them up by the end of the season. Keep in mind that they have an expiration date.